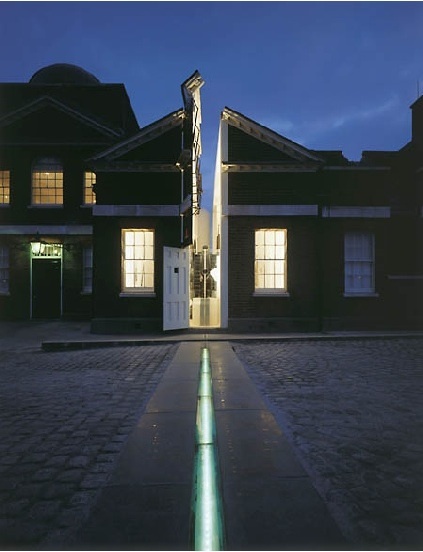 In 1884 the Greenwich Meridian became the Prime Meridian of the World. 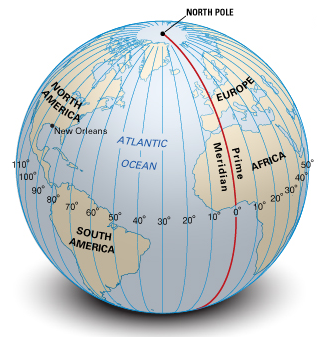 A prime meridian is an imaginary point on the earth that the sun crosses each day at noon. 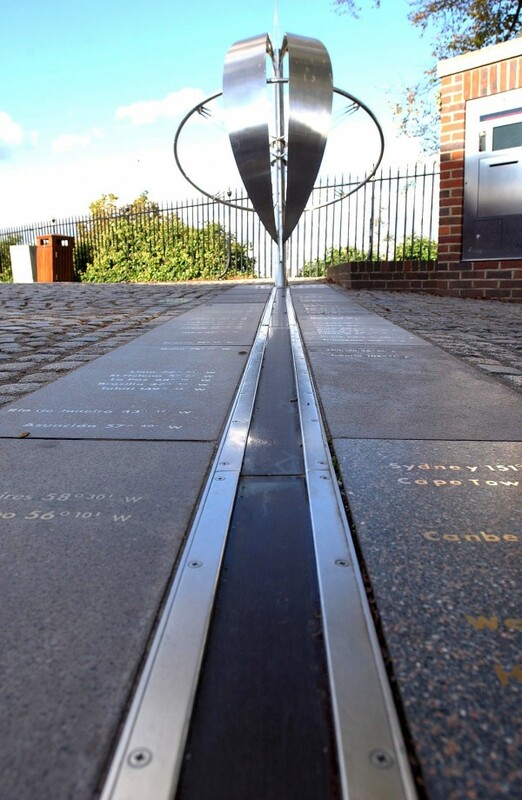 It provides a fix for longitude, the most important being 0° longitude that is in Greenwich London. It is the home of world time and the point where east meets west. For early navigators measuring latitude, how far you are north or south of the equator, the prime meridian for latitude, was not a problem. Longitude, the position you are east or west, was still not possible to measure accurately. It was known in the 17th century that the earth turns 360° every day, or 15° every hour. So if you travelled 15° eastward, the local time moves one hour ahead and travelling West, the local time moves back one hour. 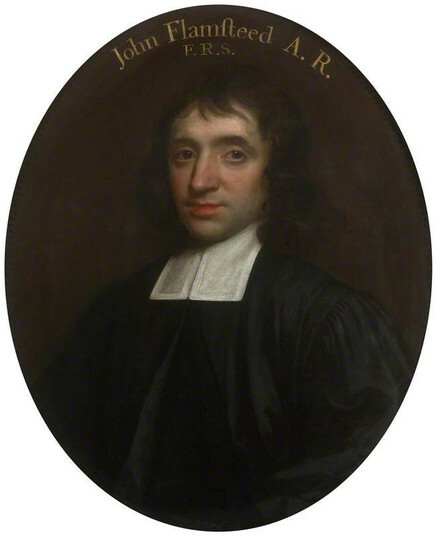 In 1675 King Charles II appointed John Flamsteed as the first Astronomer Royal of the new Royal Observatory in Greenwich. The Empire needed a method for navigators to find their position at sea. Flamsteed and others used clocks and celestial objects for navigators but it wasn't until John Harrison invented his marine chronometer that the longitude at sea was fully mastered. Flamsteed had installed state-of-the-art pendulum clocks by the best clockmaker and set these clocks to the local time, Greenwich Mean Time. Flamsteed’s catalogue of stars become the standard reference work for plotting star positions based on Greenwich time. Nevil Maskelyne, Astronomer Royal 1765 to 1811, processed Flamsteeds charts into tables that could be used by navigators and cartographers to establish positions at sea or on land. All clocks around the world are determined by the longitude offset from Greenwich Mean Time. Because the earths crust is always moving so will the imaginary prime meridian so it cannot be a truly fixed line.